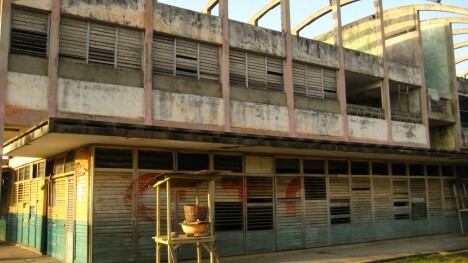 Long distance bus transportation has been in decline for decades, leaving countless abandoned bus stations to watch time and potential passengers pass them by. 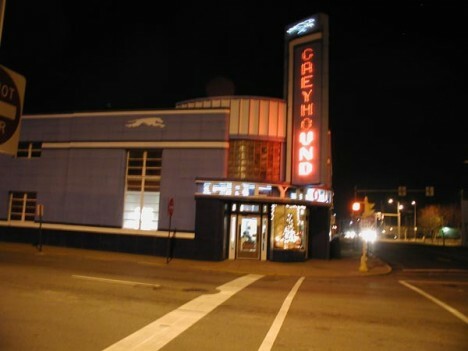 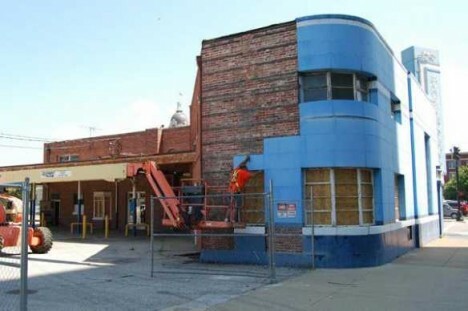 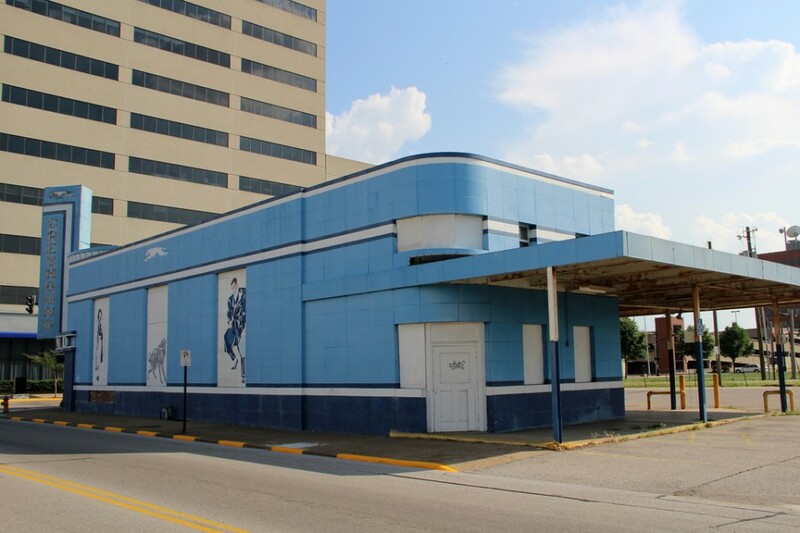 The old abandoned Greyhound Bus Terminal at the corner of Third and Sycamore streets in Evansville, Indiana opened in 1938 and dazzled Depression-weary commuters with its cheerful sky blue exterior and sleek Streamline Moderne styling. 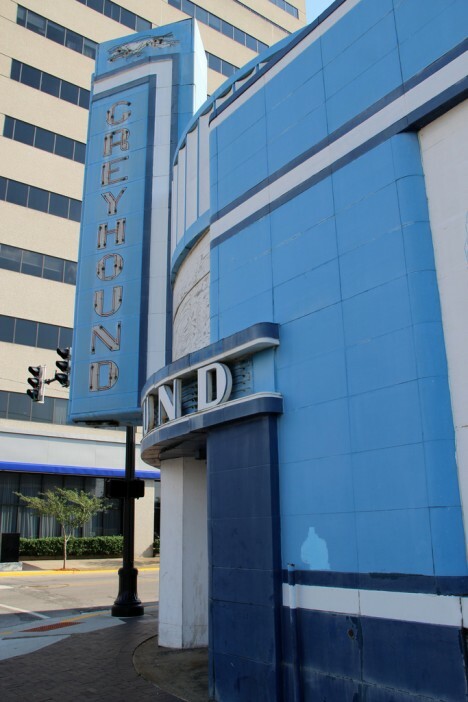 Flickr user cmh2315fl captured the old terminal on a sunny April day in 2012. 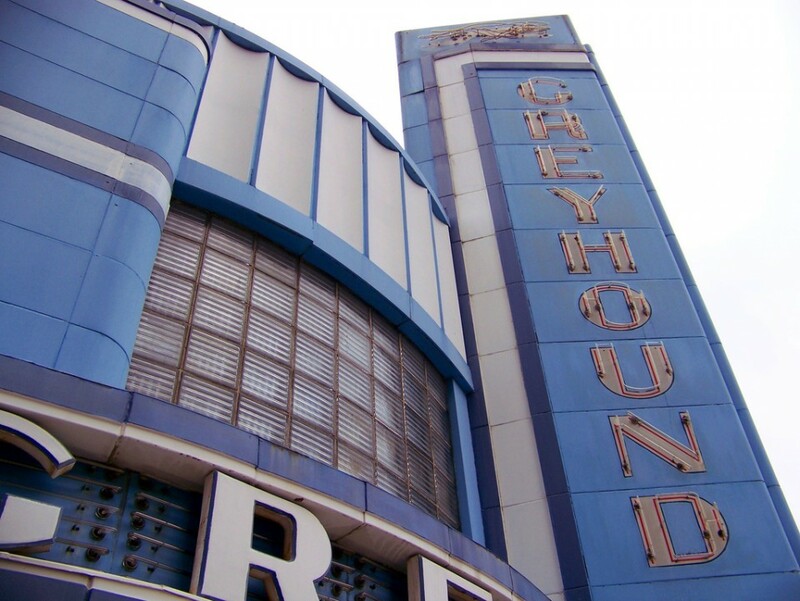 Though abandoned for many years, the terminal cost just $150,000 to build so Greyhound definitely got their money’s worth. 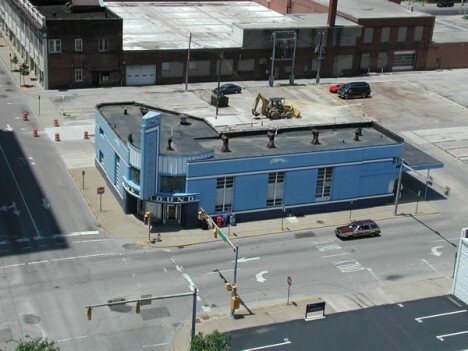 In 1992 the terminal was listed on the National Register of Historic Places and in 2012 it was renovated, restored and adapted for use as office and community space at one corner of Evansville’s Bicentennial Park. 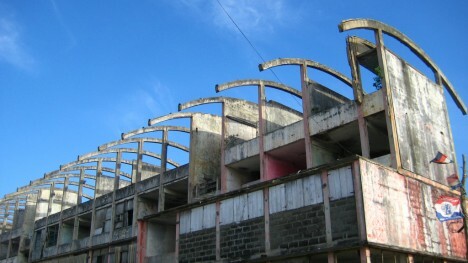 Flickr user Sarah (lotor-matic) snapped the above shots of a disused STC bus terminal while visiting Ghana’s Cape Coast in October of 2008. 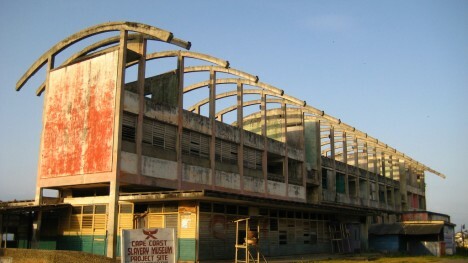 The terminal must have been quite a sight back in the day but now its exposed roof beams make it look more like a beached and bleached whale skeleton than a former transportation hub. 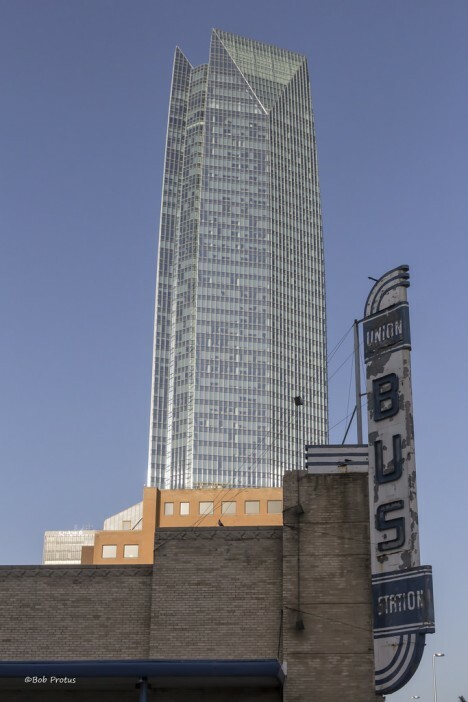 If we’re talking about the old Union Bus Station in downtown Oklahoma City, then one might say its state is… terminal? 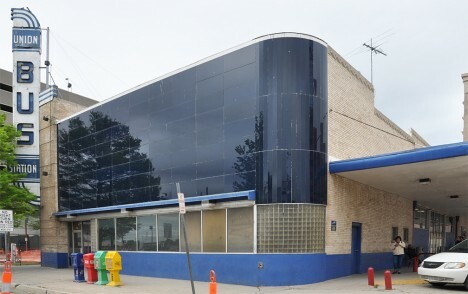 The station operated from 1940 through 2013 and the building was (and still is) distinguished by a blue vitrolite front facade that’s proved to be as durable as it is beautiful. 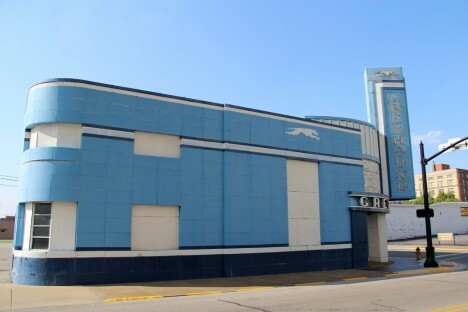 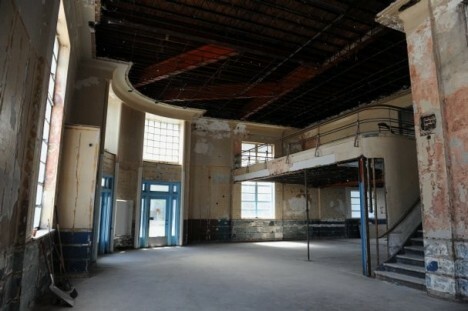 At one point destined for demolition, the property has been bought by a local developer who has pledged to preserve the building’s Art Deco attributes and striking signage through the course of redevelopment.